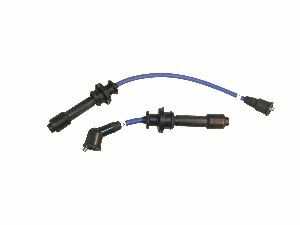 Showing 1 - 10 of 14 Products for Spark Plug Wire Set. 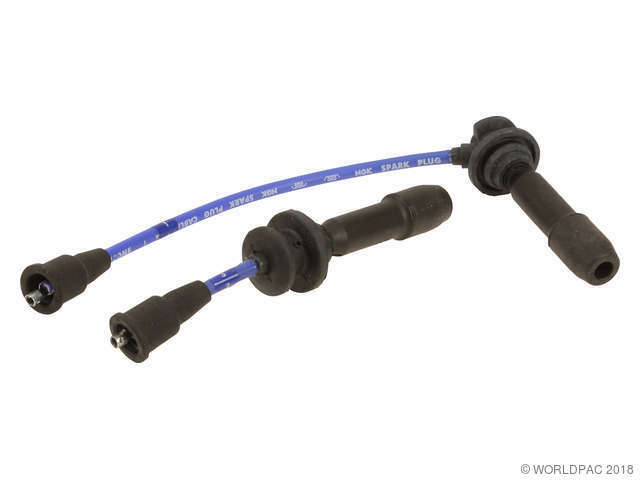 Spark Plug Wire Lead 1: 5.5"
Spark Plug Wire Lead 2: 13.5"
This ignition wire set contains 2 wires. NGK is the Ignition Specialist with more OE expertise globally than any other brand. With over 80 years of automotive experience, NGK’s family of automotive products are driven by extreme dedication to innovation, performance and quality. 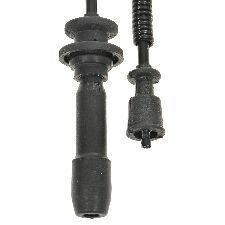 NGK’s premium ignition products are manufactured to the highest durability and operational performance to meet OE standards. 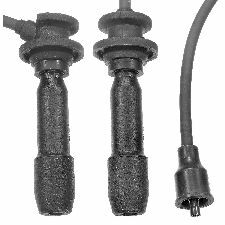 The Ignition Specialist™ full-line product offering includes: spark plugs, glow plugs, ignition coils, coil-on-plug boots and wire sets. With state-of-the-art manufacturing, inventory and distribution facilities in North America and globally, NGK is dedicated to providing customers with world-class products and services. 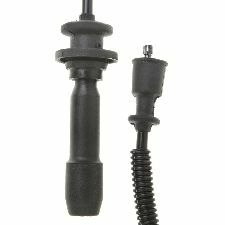 NGK’s OE legacy, unsurpassed quality and leading vehicles in operation coverage reinforces NGK as The Ignition Specialist™ offering quality replacement parts for domestic and import vehicles. 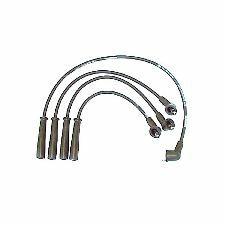 Spark Plug Wire Lead 1: 11.5"
Spark Plug Wire Lead 2: 15.5"
Spark Plug Wire Lead 3: 16.5"
Spark Plug Wire Lead 4: 24.5"
Karlyn/STI has engineered a wire set line that is second to none in every aspect of performance, protection and coverage. 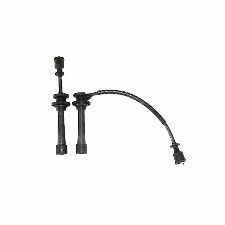 We utilize German Engineered Spark Plug Connectors, specially designed durable boots, corrosion resistant and oversized clip-lock terminals which allow for positive electrical connection every time you install or reinstall them. Our 8.0mm Silicone-over-Silicone cable includes two layers of Silicone for superior voltage protection and we use stainless steel magnetic conductive windings for applications which can handle extra fire power to reach the spark plugs. This results in improved gas mileage and superior engine performance, while it prevents radio frequency noise from interfering with radios, cellular telephones, TVs, computers and other onboard electronic equipment. Every set is Proudly Assembled in the USA and is 100% tested for conductivity and proper resistance before packaging.